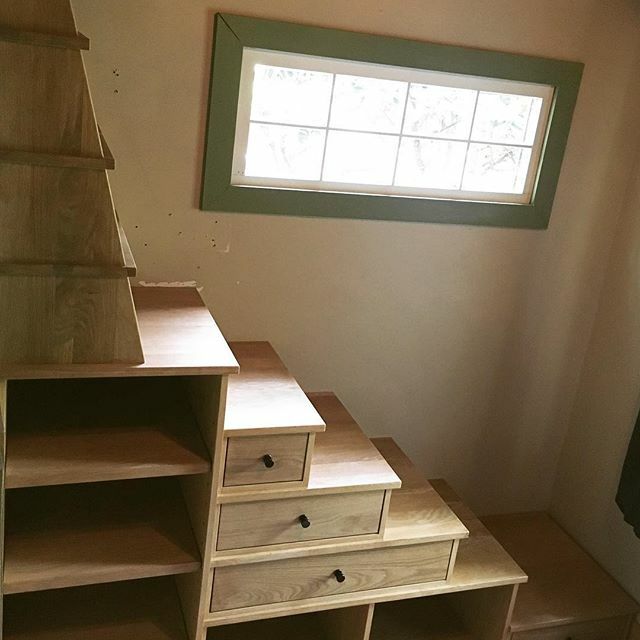 Über custom stairs to a small reading loft to replace a wall mounted ladder. The small space demanded storage as well as access. This is a great example of how smart design can merge value and aesthetics to improve a space.